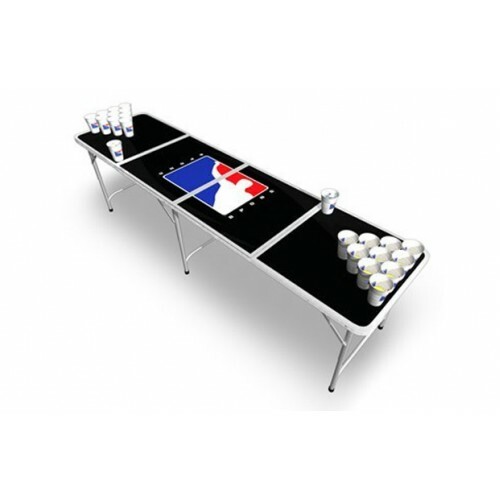 Beer Pong Table Hire is a sure thing for party or event excitement. Beer Pong is with two people that stand at opposite ends of the Beer Pong table. Each team has 10 or 6 cups arranged in a triangular formation in front of them with, their choice of beverage poured in. The team that starts the game is determined by a coin flip, once this is determined a person from the winning team starts. Basically the aim is you take turns to throw your ping pong ball into the opposing teams cup. Whichever cup your ball lands in the opposing team has to drink the contents of that cup and is then put to one side, that cup is now out of the game. You each have a turn and then followed by the opposing team until all the cups have been removed and consumed from one side of the table, first team to do so wins. Overnight hire which includes Beer Pong Table, 26 (500ml red cups) 3 ping pong balls. 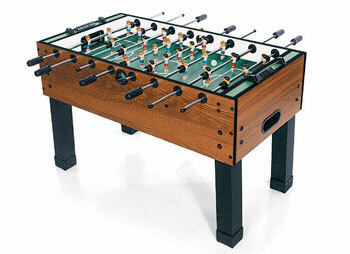 Great for kids and adults of all ages for parties and events, this Foos-Ball Soccer Table is heavy duty 22 player table. 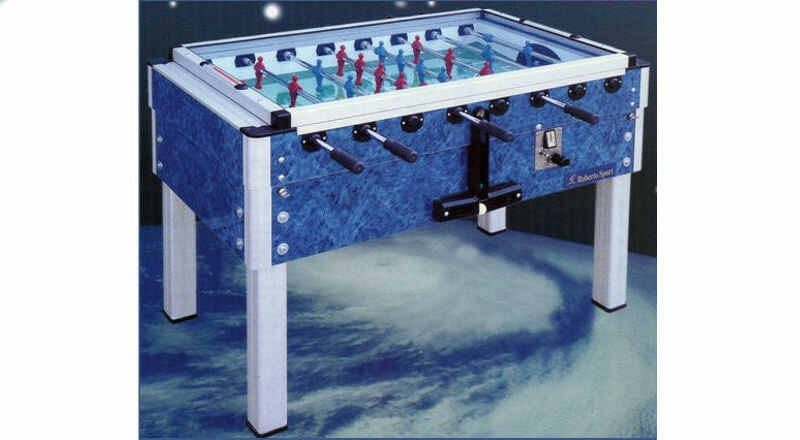 BEST FOOSBALL TABLE HIRE IN MELBOURNE WITH ROBERTO TABLES, GOOD QUALITY PLAY TIME !! Great fun two in one table keeps you entertained . 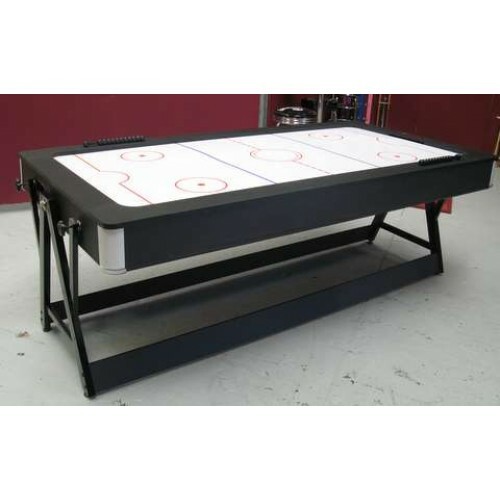 Air Hockey hire in Melbourne and Pool Hire in Melbourne is great for keeping your guests busy enjoying and challenging each other. 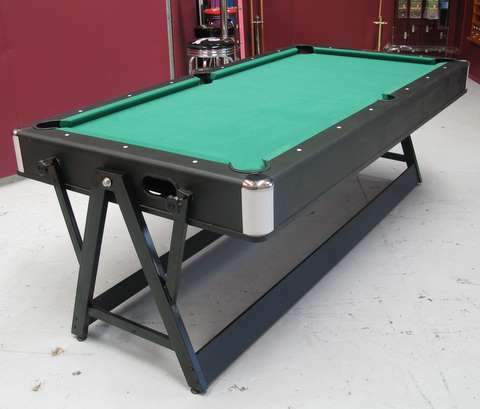 Comes with 2 cues and a set of billiard balls, 2 pucks and 2 strikers. Fun all weekend long for any event! 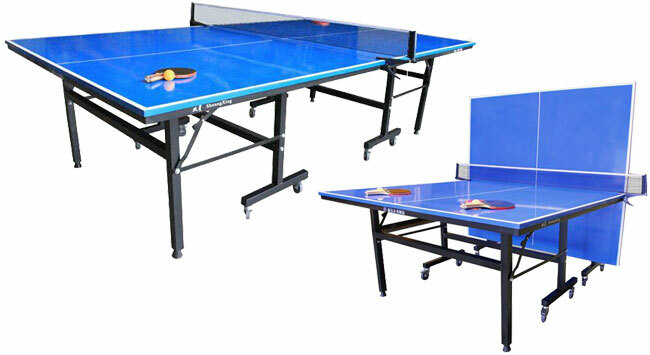 Table Tennis for hire in Melbourne when you invite your guest for a challenge that’s great for a whole group activity and team plays!! QUALITY TABLES , CHAMPIONSHIP TABLES ! !